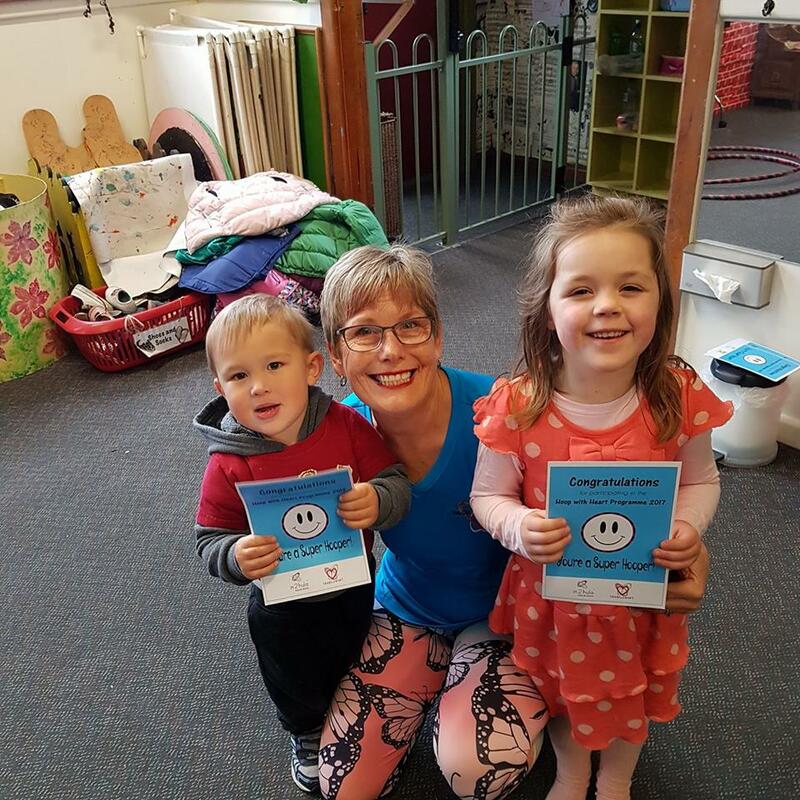 In2hula: Hoop for Fitness is working in collaboration with the Heart Foundation of New Zealand to provide a hula hoop based physical activity programme for early learning services and centres. This programme is called Hoop with Heart: Kia Ngākau Pīrori. The Hoop with Heart programme is designed to fit with the Heart Foundation NZ Healthy Heart Award, and the New Zealand Ministry of Education’s early childhood curriculum, Te Whāriki. However, the programme is suitable for use in any early childhood setting around the world and is available in a digital format on this website for those outside of the Canterbury area. 30 minute practical hula hoop physical activity sessions with children in collaboration with staff. Activities are conducted to music and develop motor skills, brain connection pathways and imaginative play. We aim to provide a positive learning environment where the children can try new things, gain confidence and have fun being active. There are 10 session options to choose from including some sessions which are suitable for an indoor environment. Family (whānau)/community events are where children can demonstrate what they have learned, and others are encouraged to participate such as a lunchtime ‘Have a Go’ session and shared healthy lunch, or a late afternoon ‘Hoop Olympics’ event. In2Hula can provide equipment and a facilitator for these when they are being run by Canterbury early learning services. The workshops teach basic hula hoop moves and a variety of hula hoop based activities that you can do with young children. Workshops run by In2hula facilitators include a downloadable PDF manual. An instructional video is included with the manual for the online version of the programme. Hoop with Heart (HWH) is a hula hoop based physical activity programme for preschool children consisting of activity sessions for the children, family/whanau events and professional learning and development workshops for early learning service teachers. The activities in the programme range from dynamic sporting type movement, through to dance-like movement through to imaginative movement which gives it a wide appeal to a variety of children. This range of physical activities means that it can be adapted to both indoor and outdoor environments, and provide an enjoyable and accessible option for physical movement indoors in poor weather. HWH aims to provide a positive learning environment where the children can try new things, gain confidence and have fun being active. Sign up for the Hoop with Heart newsletter to hear up-to-date news and reviews about the programme, and receive a FREE copy of the complete PDF session plan, including a suggested song playlist, for Session 1 of the Hoop with Heart Programme. In2hula is recognised as a leader in the fitness industry. Bernadette Smith was nominated in the 2015 New Zealand Exercise Industry Awards 'Own Choreography' section. In 2016 In2Hula was recognised for the work they have been been doing throughout New Zealand and was awarded the Community Excellence Award by the Exercise Association of New Zealand. 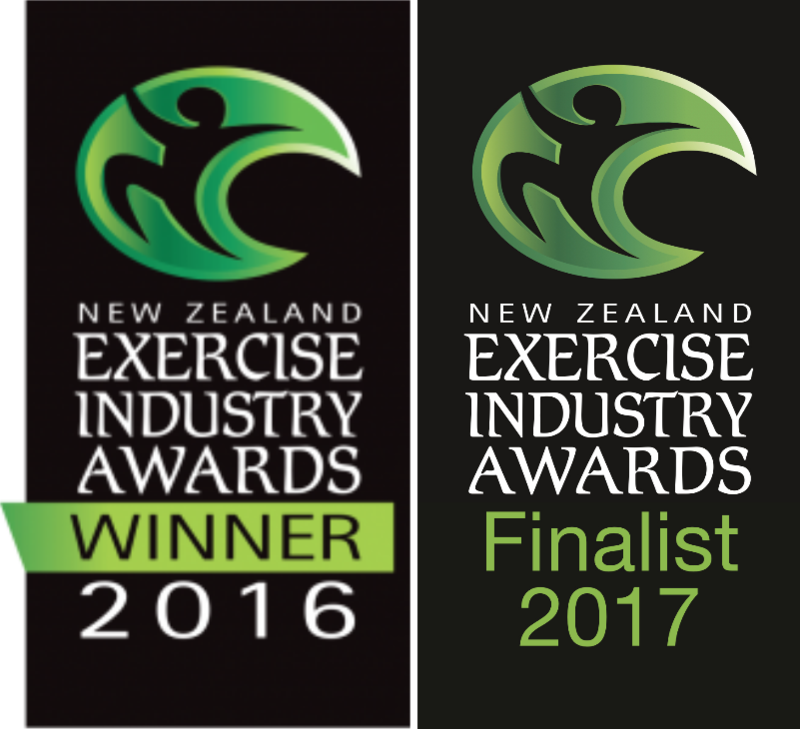 In 2017, In2Hula was chosen as one of the 3 finalists for the New Zealand Exercise Industry Initiative Award for the Hoop with Heart programme.